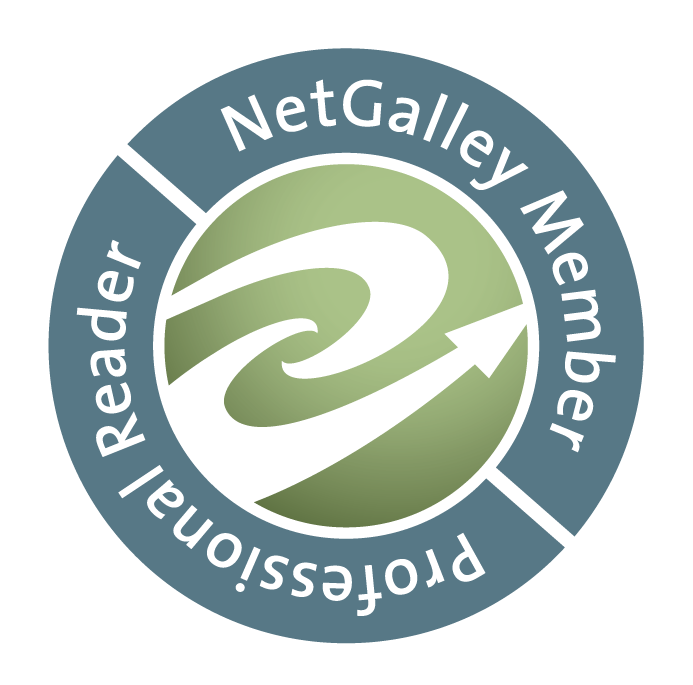 I've read a few books by A. Meredith Walters and I've enjoyed each of them. There's something about her writing style that really draws me into the story. Butterfly Dreams was enjoyable, but didn't feel as strong as the other books by her that I've read. For books like this, I really need that emotional connection to the characters to thoroughly enjoy the book. While there is a connection there, it doesn't seem very strong. It sort of comes and goes throughout the book. I certainly felt a strong connection with Beckett and I really enjoyed him as a character. He certainly saved this book. I definitely enjoyed Corin as a character as well, but I didn't connect as strongly with her as I would have liked. Secondly, I wanted more at the end. The way the book ended seemed way too rushed. A slightly more fleshed out ending would have easily bumped the book up to a solid 4.5 stars for me. 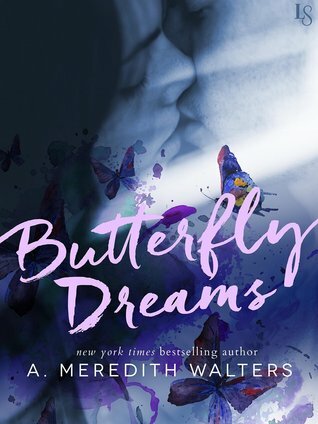 Overall, Butterfly Dreams was a good book, but it wasn't the best book by A. Meredith Walters that I've read. It was a slight let down, but I know many people will absolutely love this book.